This essay ‎has been kindly sponsored anonymously in recognition of Chief Rabbi Goldstein's leadership and vision of the Shabbat Project worldwide. The seven day week cycle is universally accepted. But there were times in history (even as recently as the 20th century), when society proposed other units of time – such as ten days – for the week. This is not surprising, because seven days is the only unit of time in the year that is unconnected to a cycle within nature: the day is linked to the rotation of the earth; the month to the moon’s cycle; and the year to that of the sun. The week, however, has no reason to be seven days long, and it is noteworthy and significant, therefore, that the Torah’s cycle for a week is the one adhered to worldwide. The Torah gave us a seven day cycle to teach us to emulate God’s creation of the world, to become creators like Him, as we move through the same time-cycle with which He originally formed the world. The first six days of the “work” week, correspond to the first six units (days) when God was involved in active creation; whereas the seventh day – Shabbat – parallels God’s cessation of activity on that seventh day. Rabbi Tzadok HaKohen of Lublin adds that the seven day week symbolises an actual partnership with God which explains the statement in the Talmud (Shabbat 119b) that when a person makes Kiddush on Friday night, they start by reciting Vaychulu (the last verses of the creation story) because it is as if they are now paralleling God, being a partner with God in Creation. Saying these words in Kiddush, therefore, is a declaration that Shabbat is being observed as a holy day, not only because of the commandment to do so, but following on from the concept of God creating the world in six days and resting on the seventh. 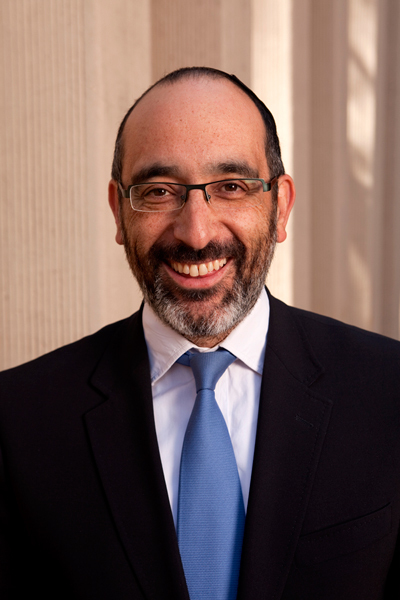 Chief Rabbi Dr Warren Goldstein is Chief Rabbi of South Africa and a Dayan. He has created various educational and humanitarian initiatives across the country and published numerous books on government, morality, and society. He has a PhD in human rights and constitutional law. Click here for today’s parallel essay by Tiffany Monastyrsky. Anti-Jewish boycott. It was the first of many measures against the Jews of Germany, which ultimately culminated in the “Final Solution“. It was a state-managed campaign of ever-increasing harassment, arrests, systematic pillaging, forced transfer of ownership to Nazi party activists (managed by the Chamber of Commerce), and ultimately murder of owners defined as “Jews”. In Berlin alone, there were 50,000 Jewish owned businesses. By 1945, they all had Aryan owners. 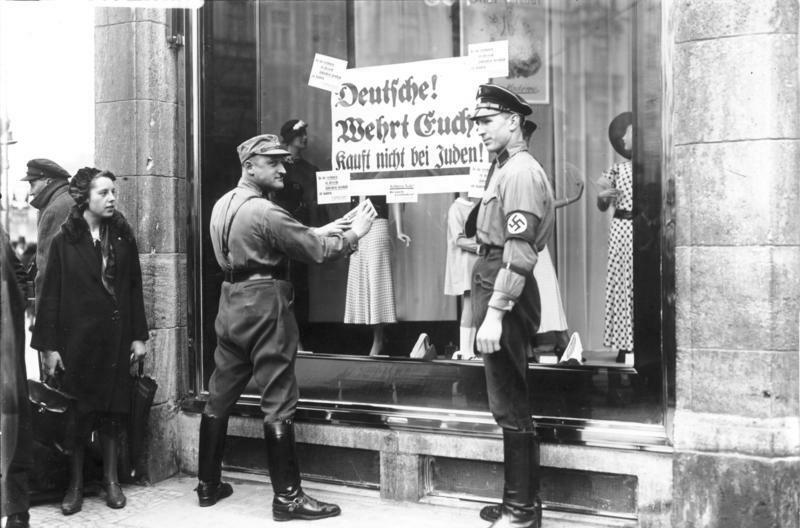 Stormtroopers outside a Berlin store posting signs bearing the words: “Deutsche! Wehrt Euch! Kauft nicht bei Juden!” (“Germans! defend yourselves! Do not buy from Jews!“). 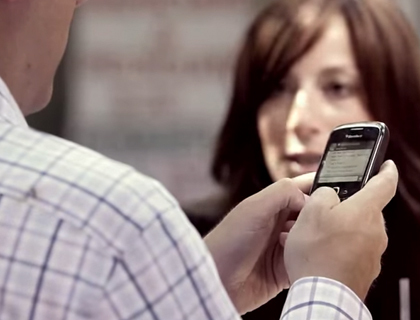 We live in a 24/7 world, Shabbat is a day to disconnect in order to truly connect – this video demonstrates that perfectly.